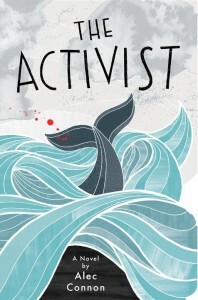 We are proud and excited to announce that Alec Connon’s debut novel, ‘The Activist’, is now for sale. For description, reviews and buyer information, click here. Alec will be appearing at Glasgow’s Aye Write Fesitval on 18 March, to coincide with the book launch. Book now to be a part of it!